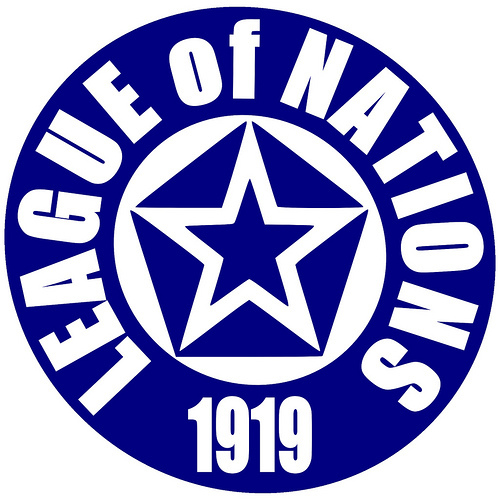 Describing the League of Nations and the mandate system. • During World War I, Great Britain and France agreed to divide large portions of the Ottoman Empire in the Middle East between themselves. • After the war, the “mandate system” gave Great Britain and France control over the lands that became Iraq, Transjordan, and Palestine (British controlled) and Syria and Lebanon (French controlled). • The division of the Ottoman Empire through the mandate system planted the seeds for future conflicts in the Middle East.